Crested Butte‘s Pole Pedal Paddle is a multi-sport endurance race, and consists of 3 categories, which are biking, paddling and snow-sports. It is tradition that the race begins on the final Sunday in April. This event signifies the warmer months ahead for most locals. True to form, the race will be on April 28, 2019, the final Sunday in April, at 10 am to 3 pm. Though on April 27th, there will be a pre-race meeting and bib-pick up, at the Brick Oven at 5 pm. Participants can pick up their goodie bags and bibs. The official pre-race meeting starts at 6:15 pm. It is required that at least one member of every team is represented, and is a must that all solo participants attend. This year’s categories include: Men’s Solo Race, Men’s Solo Fun, Women’s Solo Race, Women’s Solo Fun, Men’s Team, Women’s Team, and Co-Ed Team. Please note that a team minimum is 2 people and the maximum is 3. Participants competing in the solo race, of course, must partake in all 3 legs of the race on their own. As for the team racers, this is done relay-style, with each member of the team competing at one leg of the race. Registration fee will be $65 on or before April 20 and $75 after April 22 for solo racers. For teams, the registration fee is $120 on or before April 20 and $160 after April 22. The race will span the length of the Gunnison Valley, beginning from Mt. Crested Butte and will finish up in Gunnison. Competitors will begin at the Crested Butte Mountain Resort, with an uphill/downhill ski race. They will then go hop on a bike, South on highway 135. 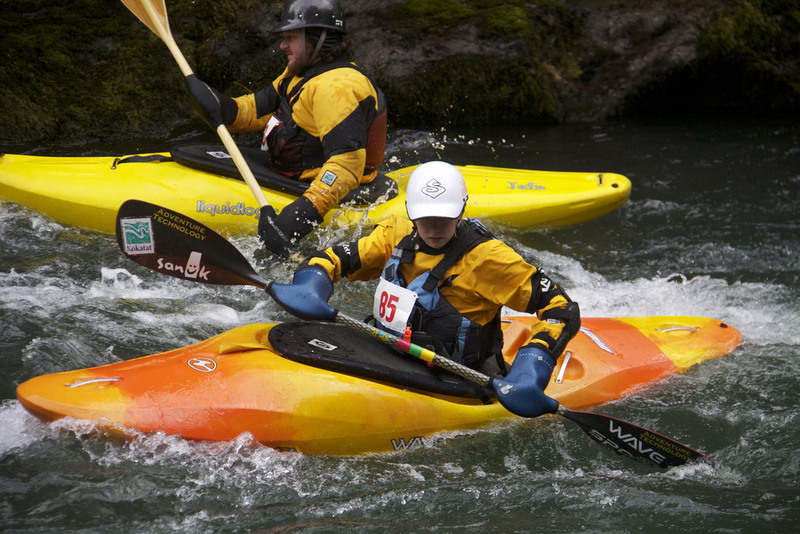 When the competitors reach the banks of the Gunnison River, at the North Bridge put-in, they must transition to kayaks and paddle to the Gunnison Whitewater Park for a thrilling race to the finish line. The race is quite grueling and can really put the participants to the test, but despite being physically strenuous, it is rewarding just to go around the valley’s spring runoff path. After the race, racers and spectators can expect an awards ceremony and after party. There is also an “after-after” party provided by High Alpine Brewing Company. Guests can simply provide their race bibs to a server and receive 10% off their order. Are you excited for the race? Whether you are a participant or simply a spectator, you are most welcome to come and fave fun with the community. For more information regarding the Crested Butte’s Pole Pedal Paddle Race or about Crested Butte and the Gunnison Valley, or if you are interested in buying or selling real estate here, feel free to reach out to me. We are here to help! 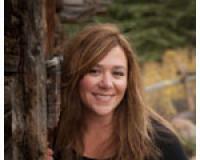 I can be reached at Heather@TheHeatherWoodwardTeam.comor at (970) 596-1394.